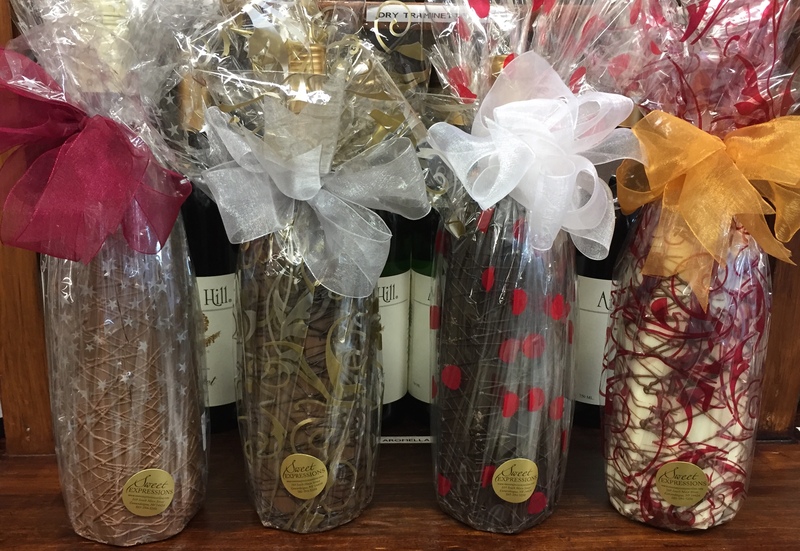 Chocolate Covered Wine Bottles – Yes the wine bottle is full! 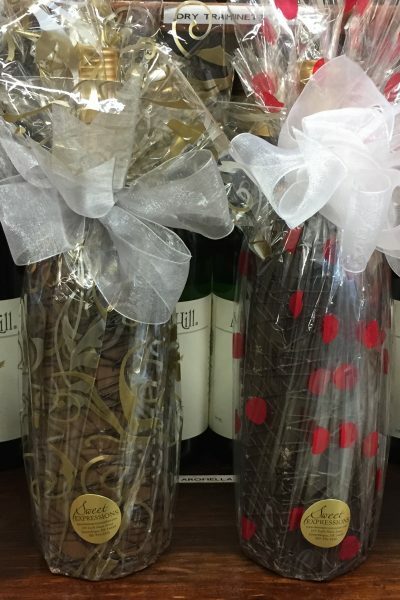 Wine and chocolate constitute the PERFECT MATCH. 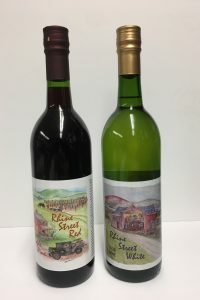 Denise Chaapel from Sweet Expressions in Canandaigua NY has come up with a way to match the two: A chocolate-dipped wine bottle. 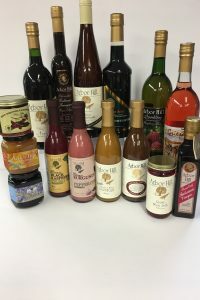 Now Arbor Hill has partnered up with Sweet Expressions to offer our award winning wine dipped in approx. 1 lb. 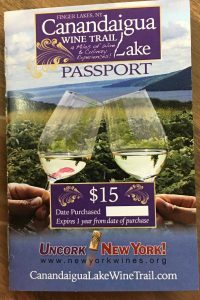 of their delicious dark chocolate. 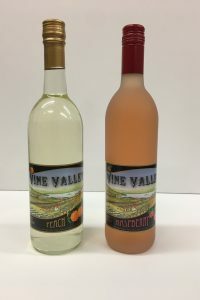 This pairing has been approved by Arbor Hill’s Winemaster – John Brahm.